Early opposition to Mormons in Park City existed until about 1894, when mining companies agreed to start employing Mormon miners. As a result, Mormons began moving to this mining town, causing a need for a meeting space. Construction for the meetinghouse started in 1897. The partial building was destroyed in 1898 during Park City’s ‘Great Fire.’ Starting again on the same site, the building was completed in 1900. A 30-foot addition at the rear of the building was added from 1926-30. An Amusement hall was constructed in the basement in 1938. After members voted to build a new building on another site in 1957, the building was sold. 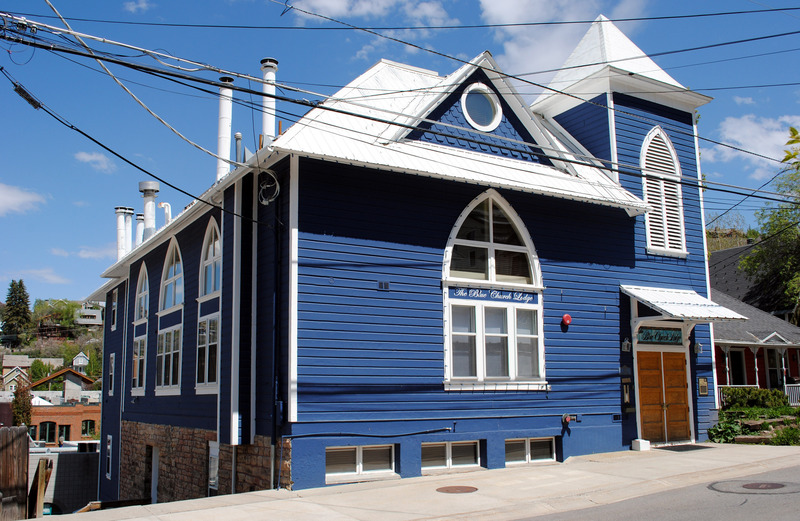 Now the building has been remodeled into apartments and is called the Blue Church Lodge. 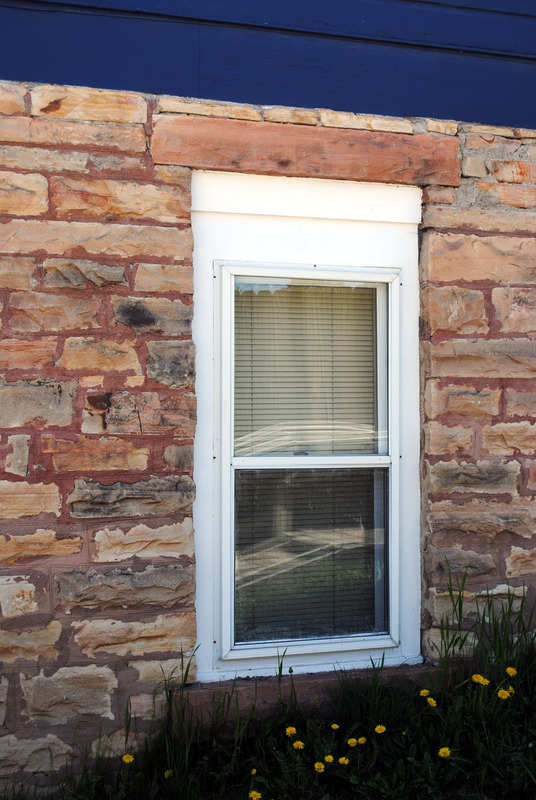 During the remodel, the stained glass was replaced with insulated glass windows.